Air tightness testing is required for all new build residential dwellings to ensure that the buildings meet their air permeability design target, as specified in the SAP calculations. HA Acoustics undertake Sound Insulation Testing for clients that have constructed new-builds across the UK. This testing is undertaken under our UKAS accreditation. 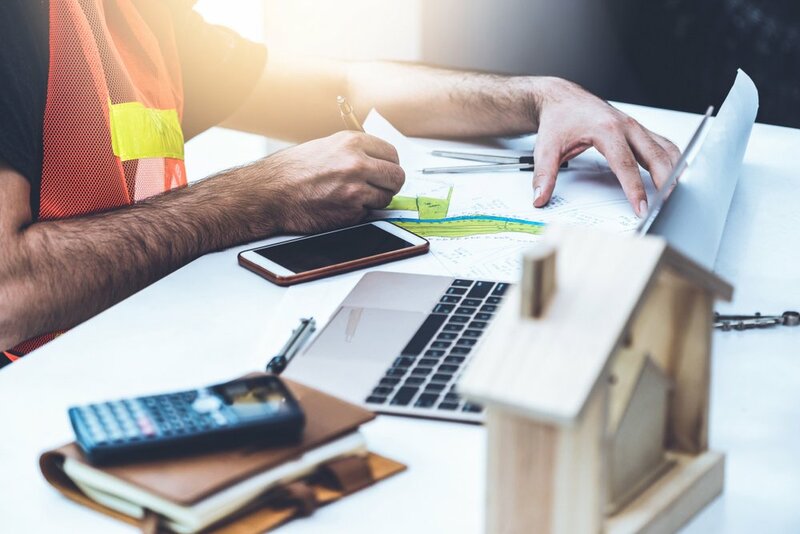 Following repeat requests from clients that love our professional, integral, prompt service in sound testing, we’ve agreed to also offer other Building Control Compliance services, which we do either in-house, or arrange through a carefully vetted third-party company. This ensures that our clients receive the same great service, level of care and professionalism for all aspects of their Building Control testing, as they enjoy when engaging us to sound test. For air-tightness testing, also known as air pressure testing or air permeability testing (we agree it’s confusing! ), our air tightness consultants are members of iATS, The Independent Air Tightness Testing Scheme for qualified Air Testers. Air tightness testing is required for all new build residential dwellings to ensure that the buildings meet their air permeability design target, this is specified in the SAP calculations (which we can also arrange). Under the Building Regulations, an air pressure test is required to comply with Part L1a & L2a (England & Wales). Without this air pressure test being carried out, the building cannot be signed off by either the local authority (Council) Building Control department or a private Building Control officer. 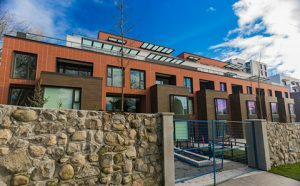 In addition, and of particular concern to our self-builder clients and those building to subsequently rent out units, a building that leaks air, can lose significant amounts of heat, upto 30%. 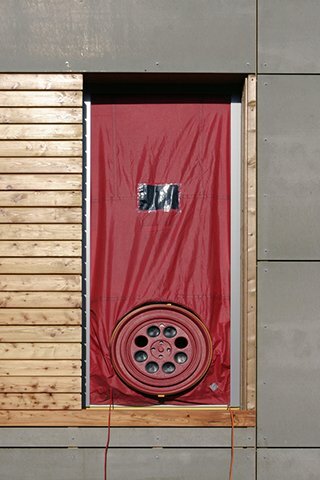 Therefore, an airtight building is more energy efficient and reduced heating costs, improving the carbon footprint. For more information on Air Tightness Testing and a competive quotation for your project please call HA Acoustics on 01245206250 or email info@HA-acoustics.co.uk. At HA Acoustics we’re keen to help our clients not only meet but exceed their air tightness targets. Our team will give as much guidance as possible. Much the same as our Sound Insulation Testing service, typically project managers of larger developments, but increasingly for self-build our clients often opt for pre-tests and assessments through the build stage, with site-advice and test results, ensuring that they don’t need to undertake subsequent costly remedial works. We’ve also developed a checklist which we can issue with your confirmed booking that informs you of typical leakage areas, enabling you to check these have been addressed prior to us attending site. HA Acoustics predominantly serves East Anglia, London and the South-East, but does operate throughout the whole of the UK. Having undertaken acoustic projects from Norfolk to Cornwall. Our expert acoustic engineers deliver a full range of specialist acoustic services including mechanical plant testing, noise assessments for licensed premises, noise at work assessments, sound insulation testing and a wide range of other expert acoustic testing services.